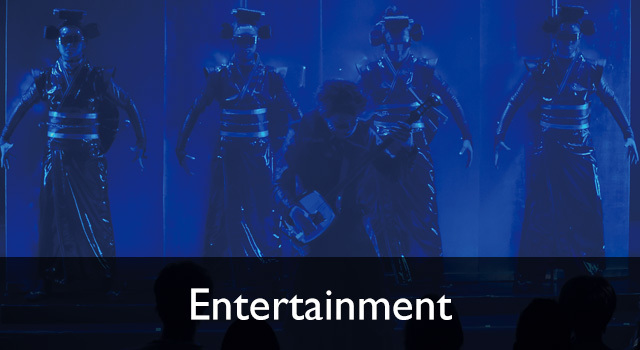 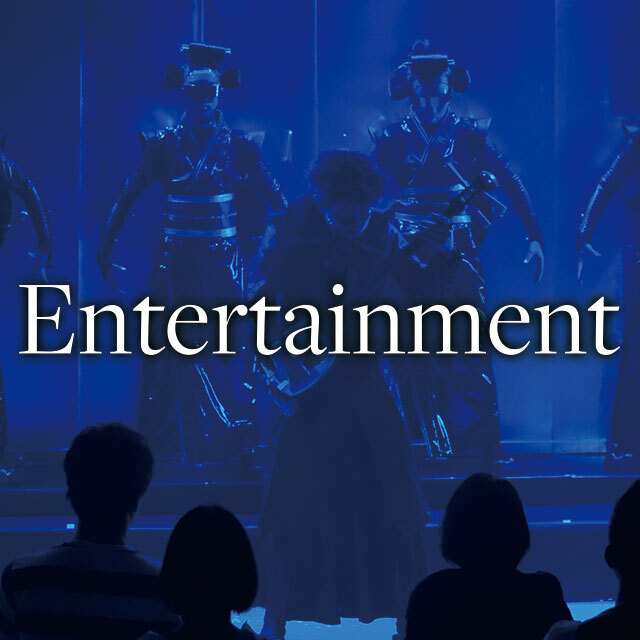 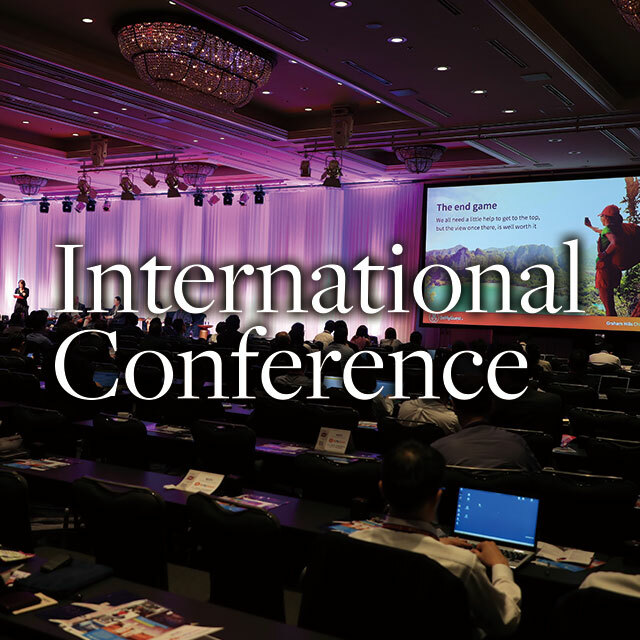 Having business alliances with Japanese hotels and halls, Planning International Corp. is a production company which specializes in event planning and audio, visual and lighting operation. 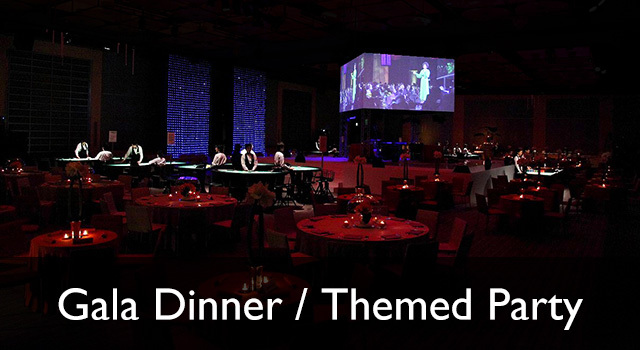 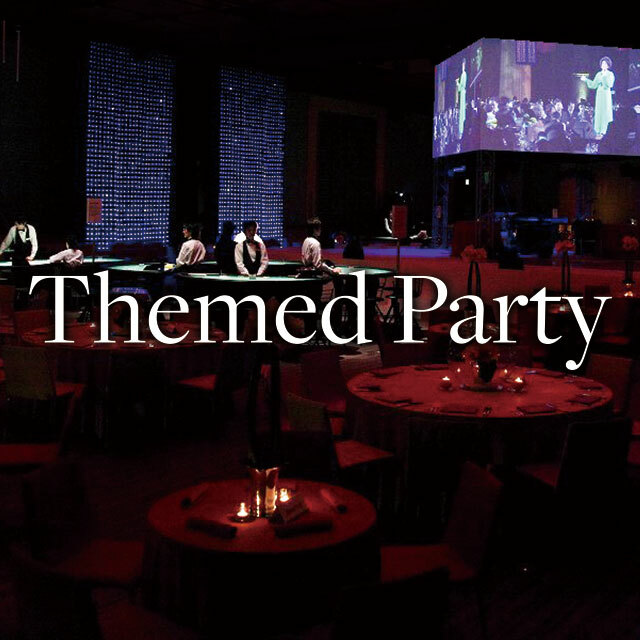 Utilizing production methods of audio, visual, and lighting, we have created a lot of theme spaces since its establishment in 1975. 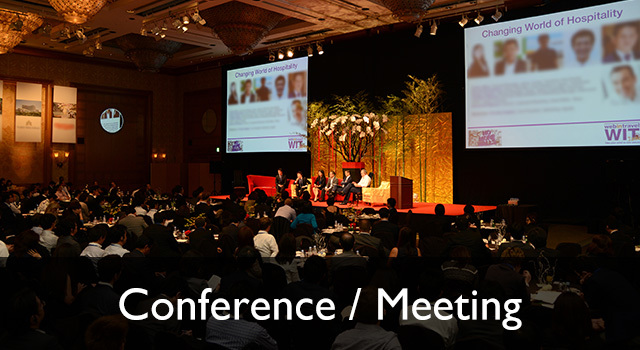 Planning communication and brand experience events, we have dedicated to further better the development of organizers, and have received excellent reviews from our clients both at home and abroad. 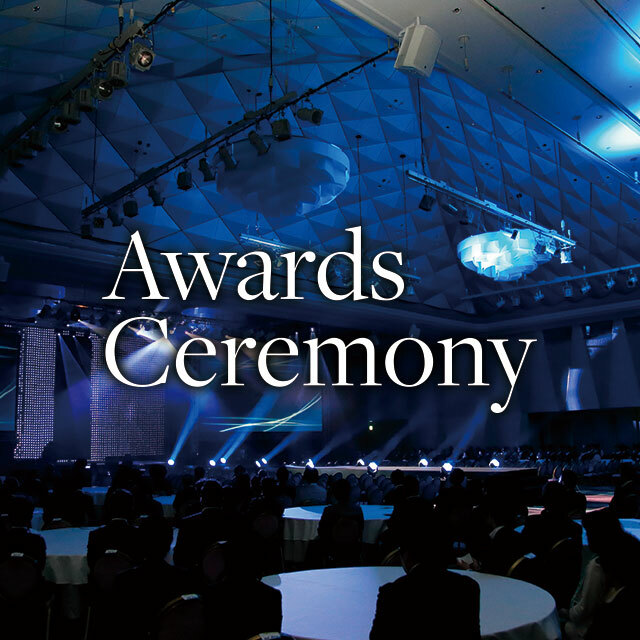 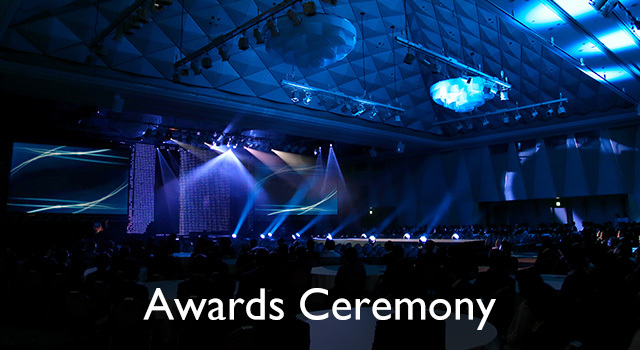 Please let me know if you focus on events in Japan, such as award ceremonies and gala dinners. 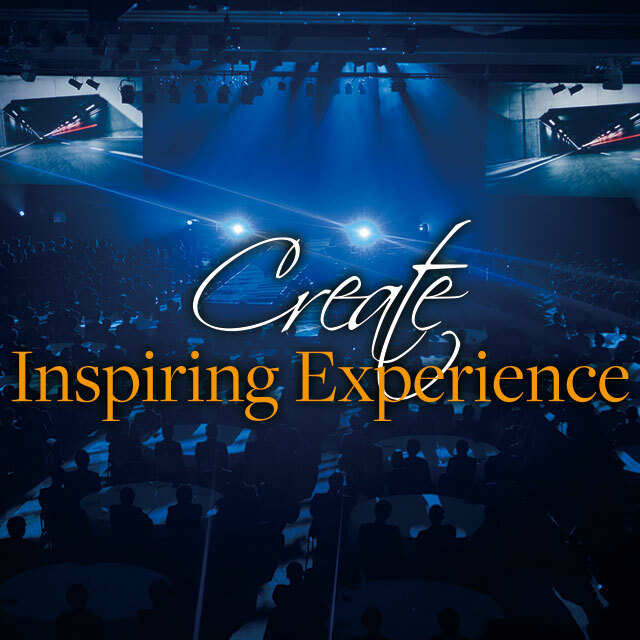 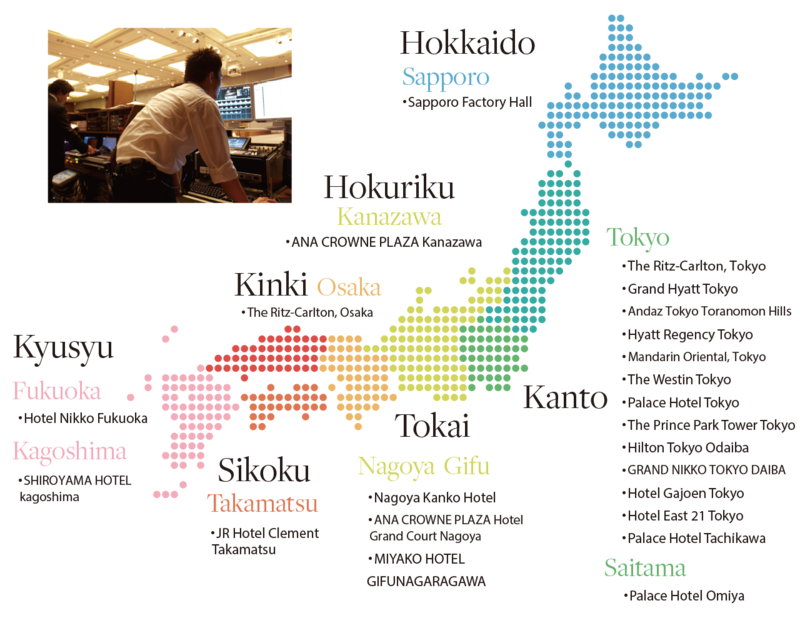 We partner with 24 hotels and halls, and conduct 40,000 AV production services annually. 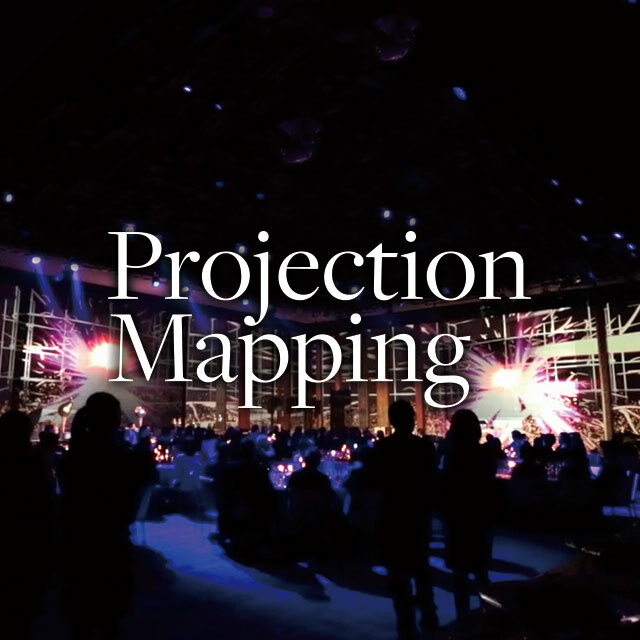 Planning International Corp. provides wide range of event production services to corporate clients and non-profit organization both nationally and internationally.